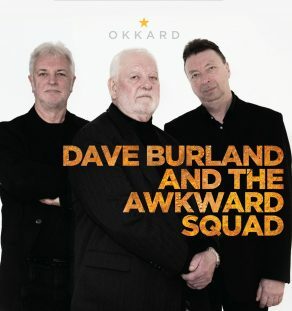 Dave Burland has retired twice in his life. In 1968 he left the Police Force to pursue a career in Folk Music as a singer and guitar player. This particular period lasted until around 1998 when he took a proper job in which he sometimes had to wear a suit and a tie. During the aforementioned period of thirty years he visited quite a few countries, made several solo albums (one of which, ‘Benchmark’, was released by Fat Cat Records through Circuit Music). 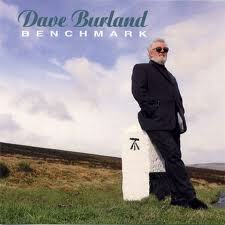 Benchmark was voted one of the ten best Folk albums by Froots magazine in its year of release 1998. Still performing and recording, Dave continues to demonstrate his own controlled dynamism with fine interpretations of traditional and contemporary song. He is widely acknowledged as one of the folk scene’s finest musicians and performers.